Their decorative one-inch puffy flowers, with a pinched closed tip, appear from leaf axils and are a flower fancier’s delight. Typically goldfish have a summertime flowering season indoors but given enough warmth and humidity they can bloom year-round indoors. Nematanthus look their best when permitted to trail only a bit. You can let them cascade down the side of a shelf or use them as a flowering ground cover in other pots. When flowering you’ll want to water it plentifully. The rest of the time water just enough to moisten the entire potting mixture. Allow the top ½” to dry out between waterings. Indoors these plants do not have a rest period, so they will require this much water all year long. The Weeping Jade plants have one-inch leaves that are flat and Jade-like (with a bit of a purple/burgundy color), and thick stems. They grow to be between four and six inches in length. These trailing plants are easy to cultivate, and they grow very rapidly. 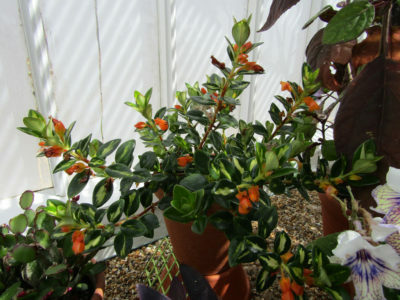 Trailing jade plants bear bright, yellow-to-orange pincushion, vining flowers (which appear during the winter indoors in good light). Lovely Hoya bella. 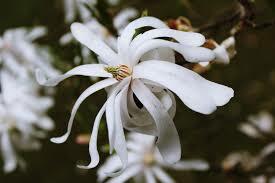 This plant is a sun lover and does best in rich well-drained soil. 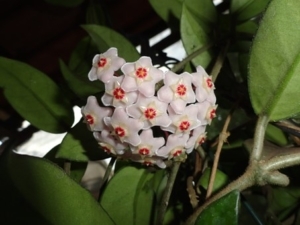 In winter Hoya takes rest and stops blooming and growth slows. 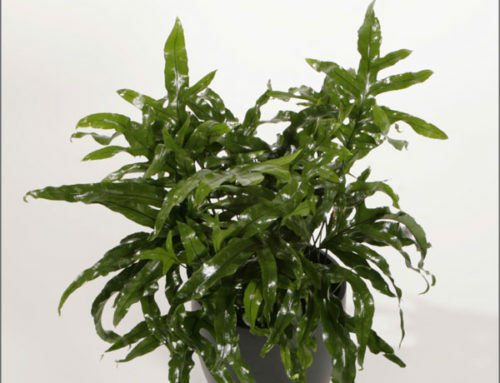 Because of the slow growth and waxy give light water during these times, allowing the leaves almost to shrivel between waterings. When the flower clusters fade and fall do not touch those places where these clusters were because next year clusters will appear at the very same place and it’s important not to damage those spots. 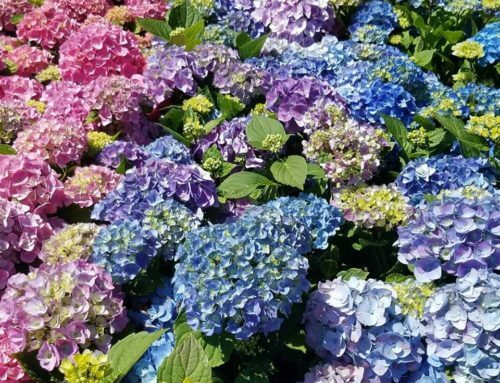 These stunning blooms are a delight to experience. 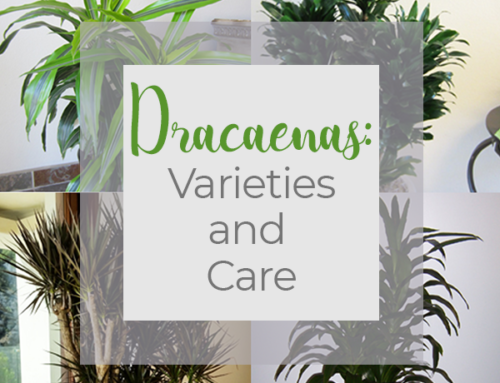 Entrust their care and ensure their blooms to a Plantopia technician or affiliate to best enhance and sustain their beauty. 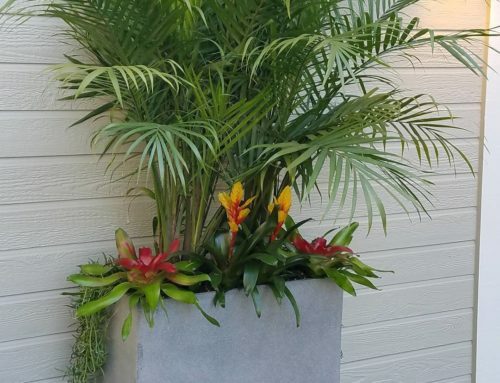 For more information on how and where to include these plants in your interiorscape, contact Plantopia today!